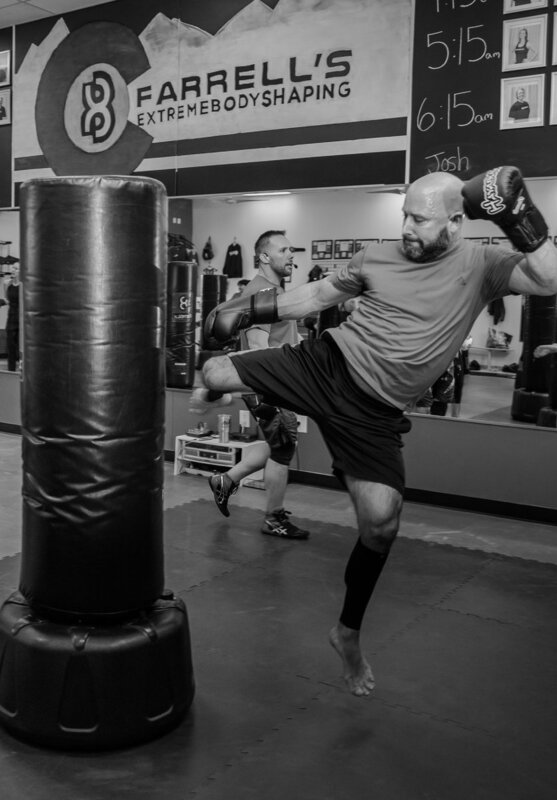 “We use the word results a lot,” says Farrell’s Extreme Body Shaping owner, Chad Davis, with both enthusiasm and pride. 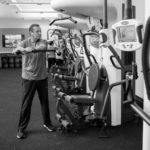 He describes the typical client as between 35 and 55 years old, and they’re frustrated with other “typical” approaches to fitness. 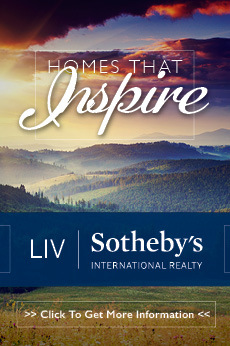 “They’ve tried everything else—every other diet, regular gym memberships, they’ve paid for personal trainers, and haven’t seen a lot of success,” Davis says. 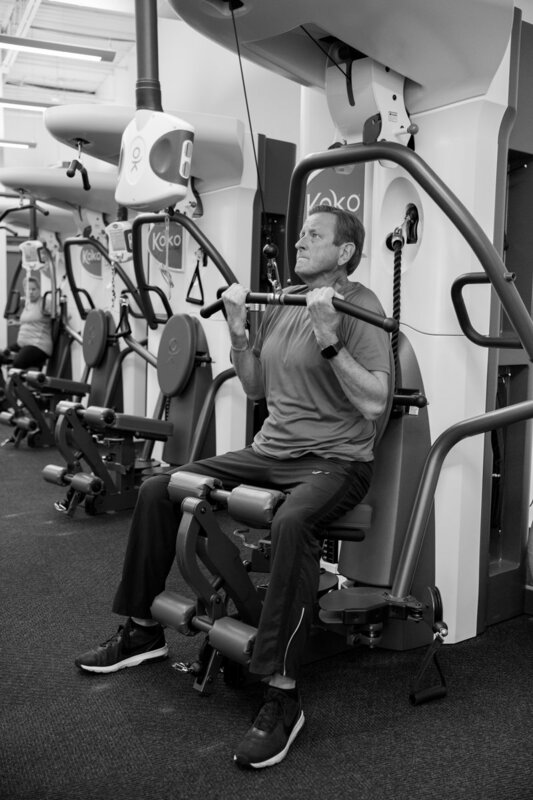 He’s seen clients—some are even former NFL players—transform their bodies and their minds while attending the 45-minute sessions six days a week. There are four components that, combined, get those results that are putting Farrell’s on the map. • Building dynamic strength and lean muscle mass. • Accountability though teams and coaches throughout the process. 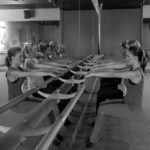 Barre method for fitness has been working its way through the ranks for several years, and with the opening of Pure Barre on Mainstreet in July, Parker can boast its own studio dedicated exclusively to barre. 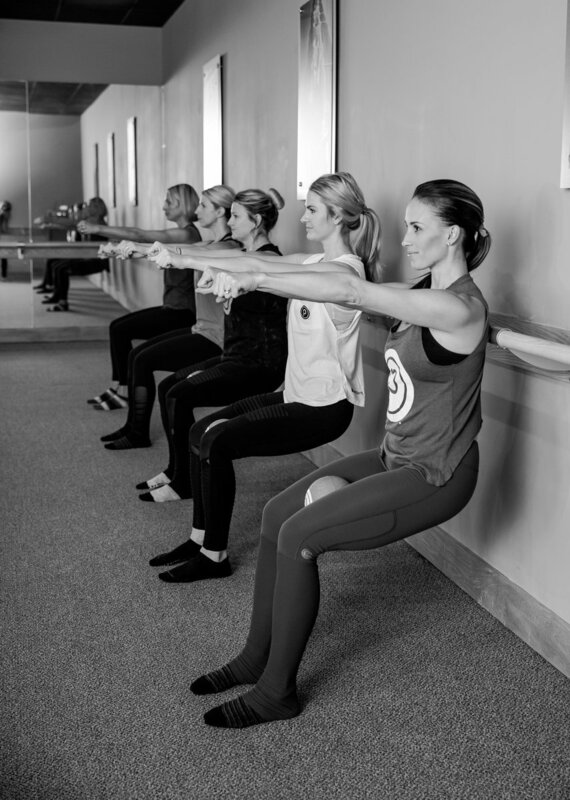 What attracts many women to Pure Barre is that it is low-impact and focuses on the areas where women often struggle: hips, thighs, abdominal, seat and arms. 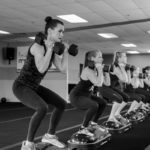 It’s not about deleting fat from those areas—though many women see the scale drop numbers with increased activity and focus on fitness—it’s about “defying gravity by tapering everything in and lifting it up,” says owner Briget Russomanno. 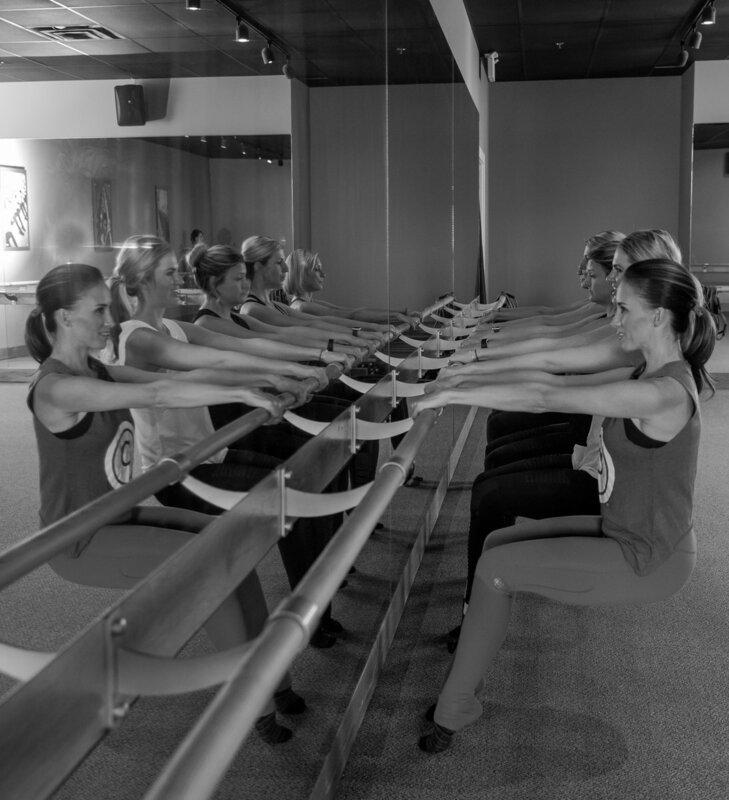 For clients who want a more aerobic workout, Pure Barre offers high-intensity, low-impact interval workouts called Pure Empower. 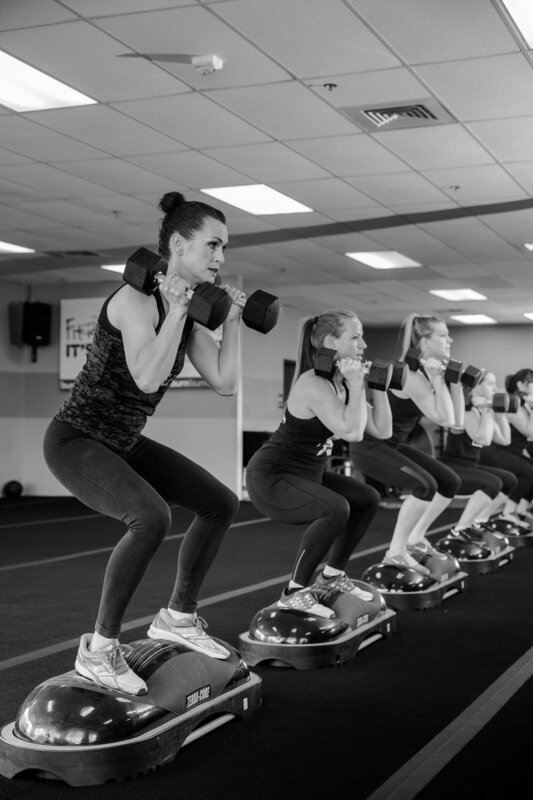 Classes are 50 minutes and set to pulsing music to motivate clients through the workout. 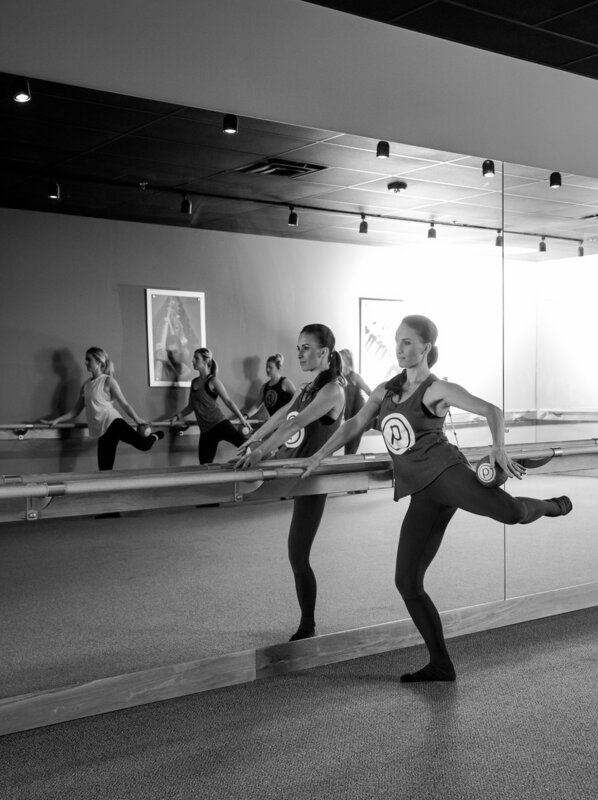 Yes, there is a mirrored wall and yes, there is a barre–but prior dance experience has nothing to do with success. 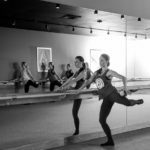 You’ll want to wear leggings (not the see-through kind, think spandex) and footie socks with grips—the studio sells them in the lobby if you need some. 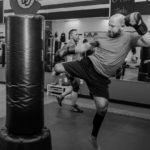 “You will feel a difference after your very first class, and see results in just eight to ten classes,” Russomanno says. 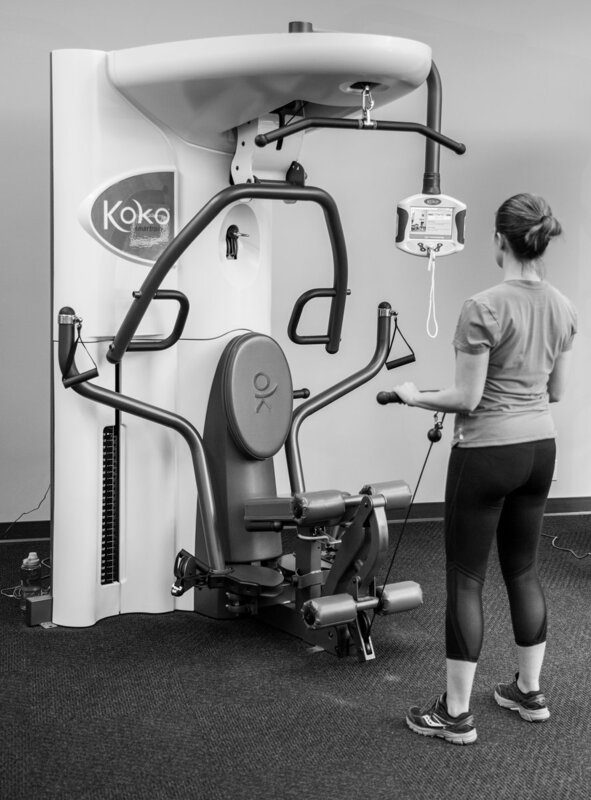 Devotees to Koko Fit Club swear by its personalized programming–literally. 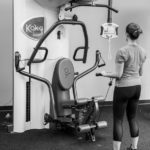 Koko, which means “individual attention” in Japanese, is on the cutting edge of the digital workout. A personal flash drive records every Koko workout the client has had. 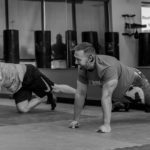 It assimilates their current strength level, combines it with their fitness goals and creates a personalized workout each time. 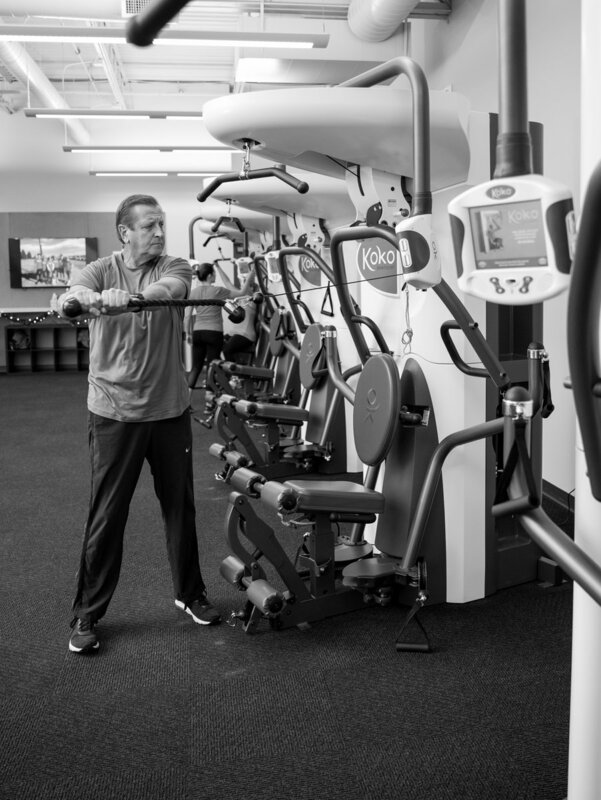 A screen connected to each machine directs clients through each session and provides feedback. With cardio and the Smart Trainer combined, “you can get a full workout in 45 minutes,” Jones says. 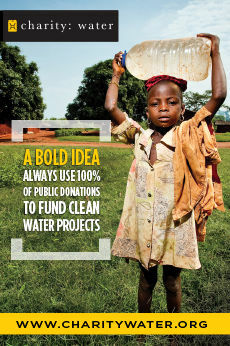 The typical Koko client is in their late 30’s, but there are many who are retirement age and beyond. “I used to go to the gym and not know what to do. Now I don’t have to think about it—I just do it—get in, get out,” gushes Jones. 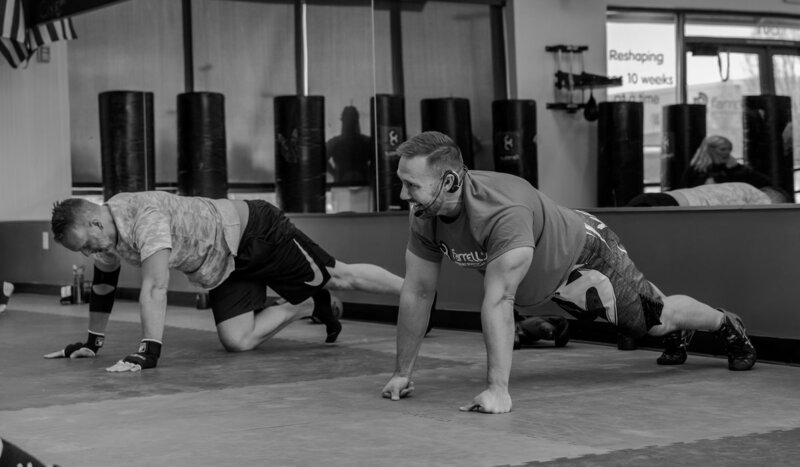 The camaraderie is palpable at Burn Boot Camp, where clients cheer one another on through a rigorous workout that’s always changing. 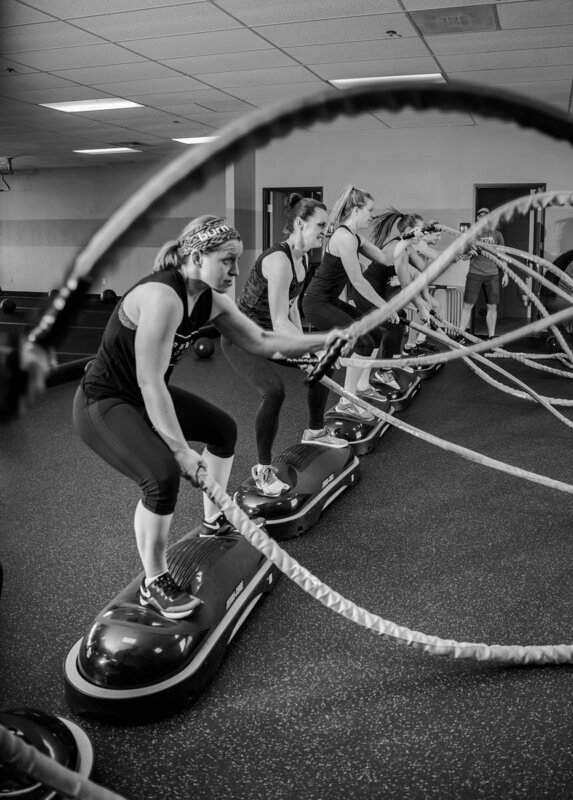 “Strong is the new skinny,” says Carmen Ragatz, who, along with his wife, Becky, own Burn Boot Camp in Parker. 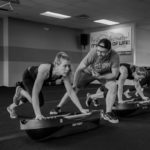 The couple have taken to heart the five-pillars of the Burn Boot Camp franchise, which are: Mindset, Nutrition, HIIT (high-intensity interval training), Strength-building and Community. Nearly two years ago, Becky tried Burn Boot Camp for the first time. “She loved it and never got tired of it,” Carmen says. 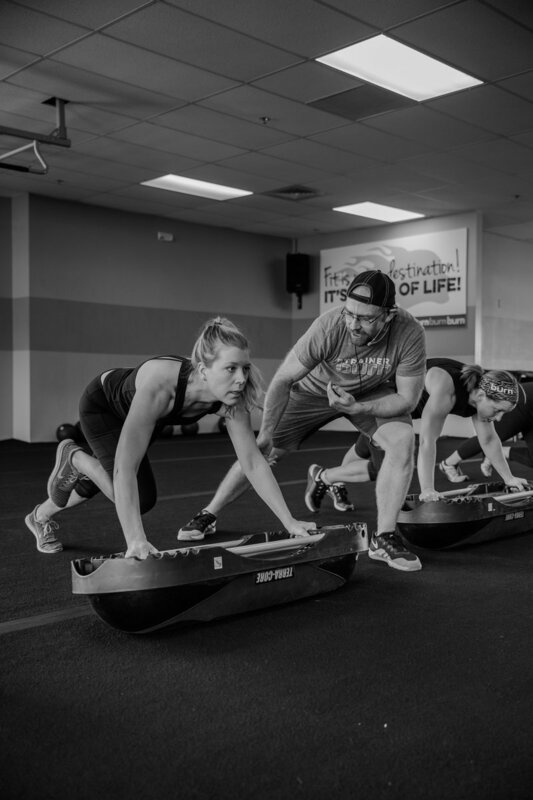 “She also became mentally and emotionally stronger—and we wanted to bring that to more people.” Ergo, the Ragatzes opened a Burn Boot Camp in Parker. 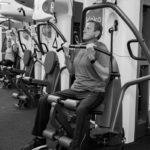 Carmen says they see a range of clients walk in to their gym, from experienced athletes to sedentary people looking to find their verve again. 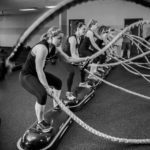 Burn’s equipment includes heavy ropes, pull-up bars, free weights, and the Terra Core—a relatively new type of stability balance trainer that’s a step-up from previous iterations of balance trainers.